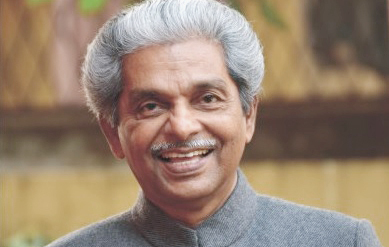 K G Paulose ( b.1946 ) was the first Vice chancellor of Keralakalamandalam Deemed University for Art and Culture from 2007. 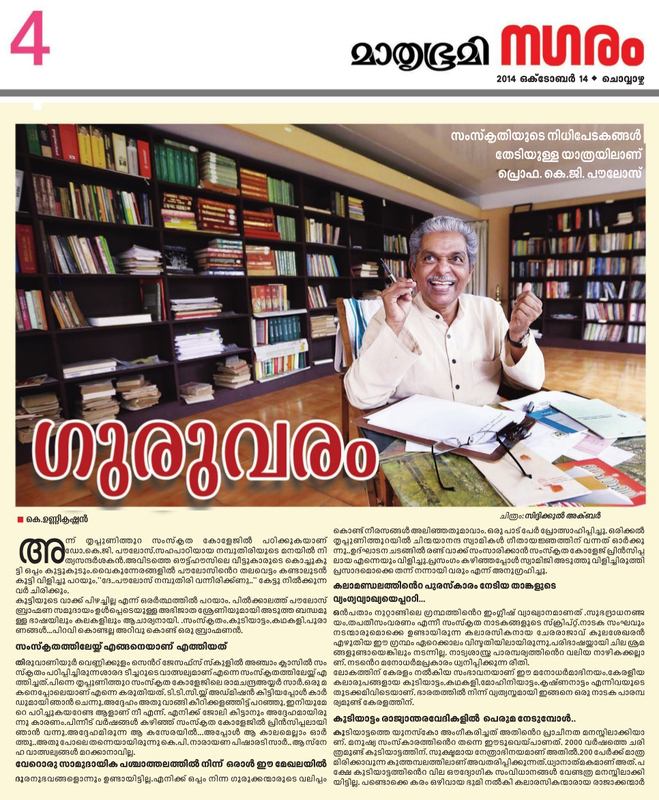 He has held positions like Registrar of Sree Sankaracharya University, Kalady; Chief Editor Publications, Aryavaidyasala Kottakkal; Chairman Chinmaya International Sodh Sansthan and Principal of Govt.Sanskrit College Tripunithura. 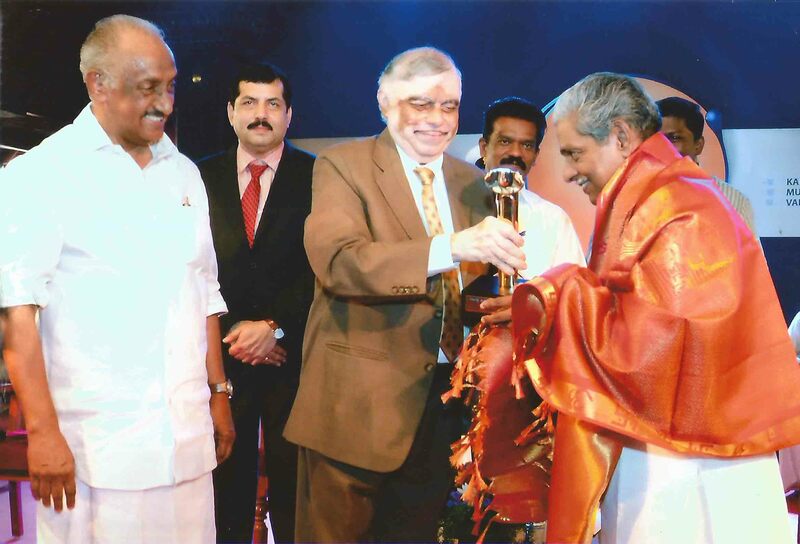 He has specialised in the areas of Comparative Aesthetics, Natyasastra, Ancient Theatre and Kutiyattam. He has authored twenty and edited over fifty books and published many Research papers. He was the Chief Editor of three research journals-Purnatrayi, Aryavadyan and Dhimahi. 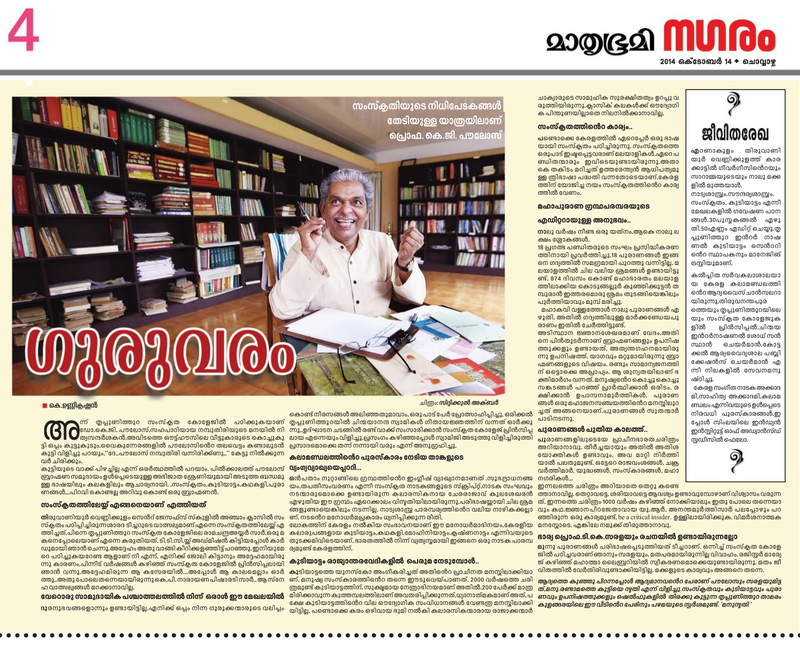 Two of his important publications are – Natankusa - A critique of Dramaturgy (1993) and Kutiyattam Theatre - The Earliest Living Tradition (2006). 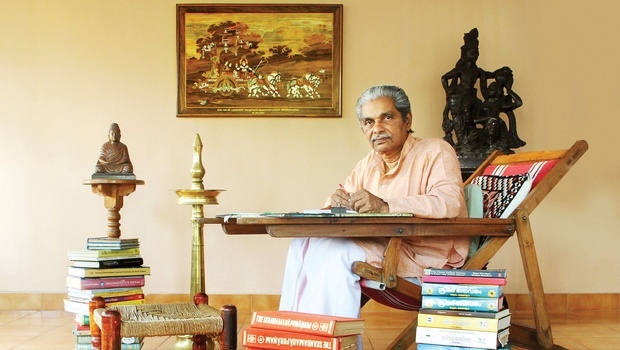 Several distinctions were bestowed upon him including the awards of Kerala Sahitya Akademi and Kerala Sangeeta Nataka Akademi. 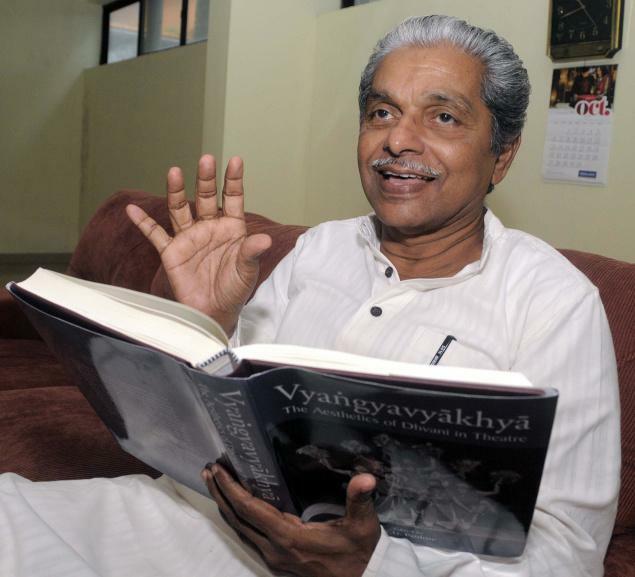 Thirupati Sanskrit Viswavidyalaya conferred on him the title of Vachaspati in 2009. Professor Paulose is now a Fellow of the Indian Institute of Advanced Study, Rastrapatinivas, Shimla. The doctrine of Dhvani, expounded by Anandavardhana in Kashmir though contested by his contemporaries at home, received high admiration in Kerala. A royal dramatist of the same century (9.c.CE) applied dhvani to theatre. His performance text is known as Vyangyavykhya-interpreting the implied. This was an epoch-making event in the history of Indian theatre.This innovation in per formative practices marked a deviation from Bharata’s national tradition and laid down the foundation for classical forms like Kutiyattam, Krishnanattam, Kathakali and Mohiniyattam. 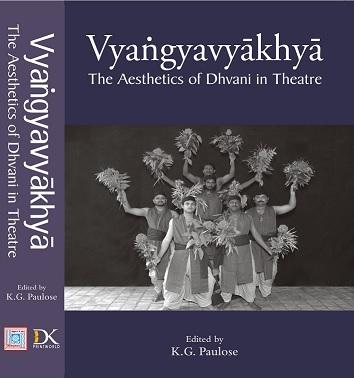 Vyangyavyakhya today continues to inspire contemporary directors to formulate new interpretative sub-texts for ancient plays. The text, which remained in manuscripts till now, is published for the first time.